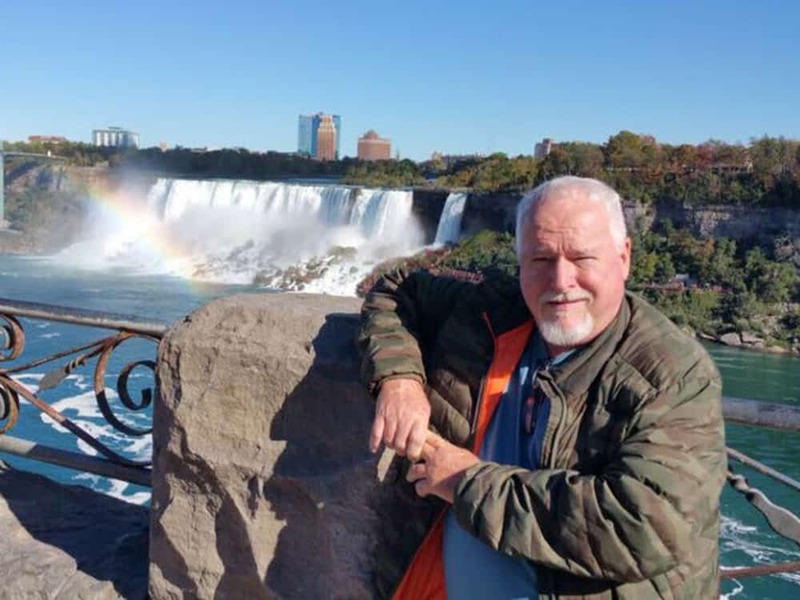 Toronto, Canada resident Bruce McArthur was arrested last week and charged with the murder of two gay men in that city’s gay village. Both of the two men remain missing since last year and have been presumed dead. 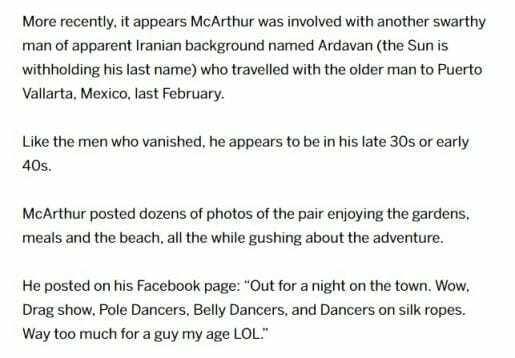 There is reason to believe McArthur vacationed in Puerto Vallarta, but to what extent—a few days versus many months, or on multiple occassions, for example—is not clear. 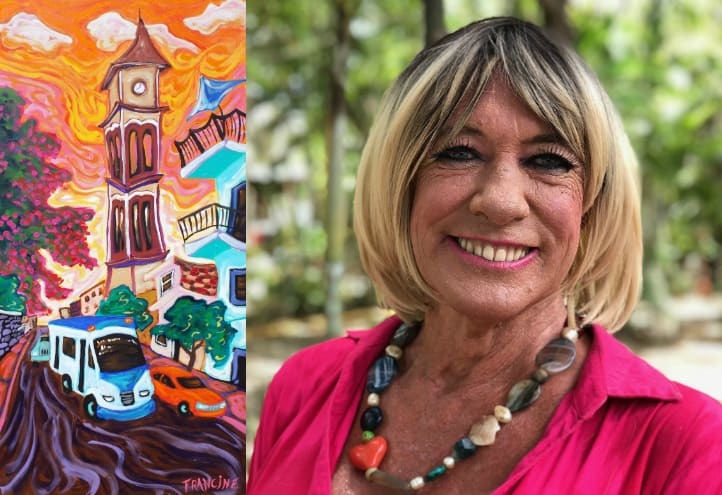 McArthur, 66, is a self-employed landscaper who resided in an apartment building outside the downtown Toronto area but apparently frequented the Church-Wellesley village that is recognized as a hub for the LGBT community. He is charged with two counts of first-degree murder: Andrew Kinsman, 49, disappeared in June 2017, and Selim Esen, 44, disappeared in April 2017. According to at least one report, McArthur and Kinsman may have been in a relationship to some degree. Police believe McArthur may be responsible for up to eight mysterious disappearances in recent years. 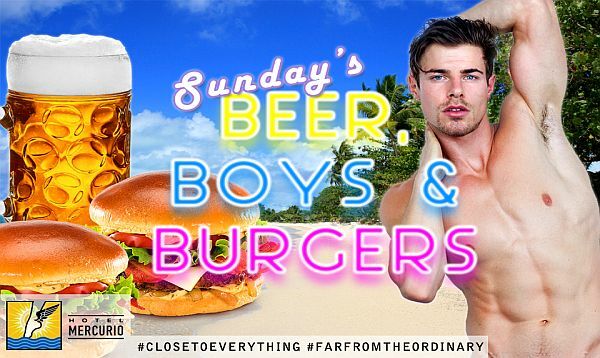 Two news stories identify Puerto Vallarta specifically as a vacation destination for the accused. In this story from the CBC, Vallarta is noted only as a caption to this photo (below). 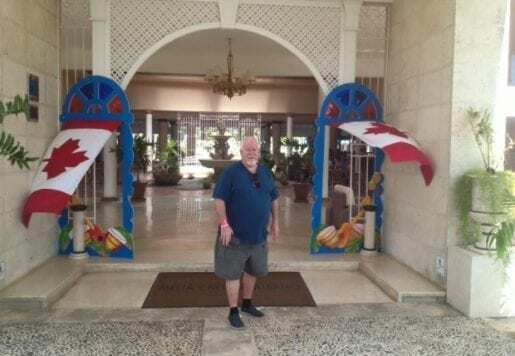 Upon close inspection, though, it appears the photo is taken at the Melia Cayo Guillermo resort in Cuba. An article in the Toronto Sun, though, goes in better detail regarding McArthur’s visit to this city. In February of 2017, he posted to Facebook regarding a number of tourist stops and they appear to include the Vallarta Botanical Gardens, and (seriously, I’m just guessing here, based on the silk ropes reference) La Noche? McArthur’s Facebook profile has since been deactivated. His first court appearance was Friday, January 19 where his lawyer and the Crown attorney agreed to a further meeting in court February 14. 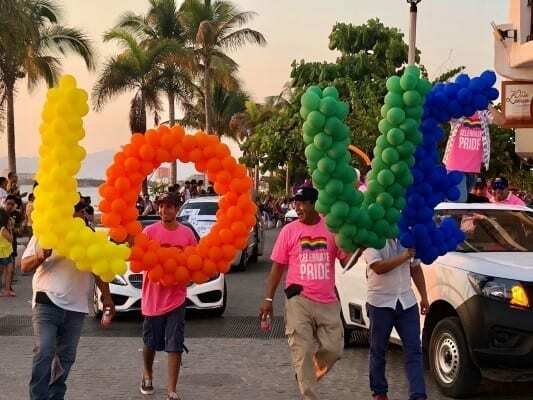 Previous articleIn gay-friendly Vallarta, where are the women? !